First Asian-style café comes to East Lansing. Owners talk about experience leading to café’s grand opening. Tucked away in a corner, in an otherwise small crevice of Red Cedar Antiques, a room labeled “comics” sits idly — scores of memories and nostalgia packing the cramped quarters. In another corner, sports memorabilia flashes the legacies of legends from Michigan State to nearby Detroit. Those particular items are owner Todd Goodrich’s brainchild, his fingerprints firmly planted on a number of goods within the store. Though it isn’t just him; he estimates he has around 26 dealers who stock his shelves with items from the past. “I really like comics, I like sports memorabilia,” Goodrich said. You can’t put a price on fun, unless you’re talking about an unlimited service/access of entertainment under $10. 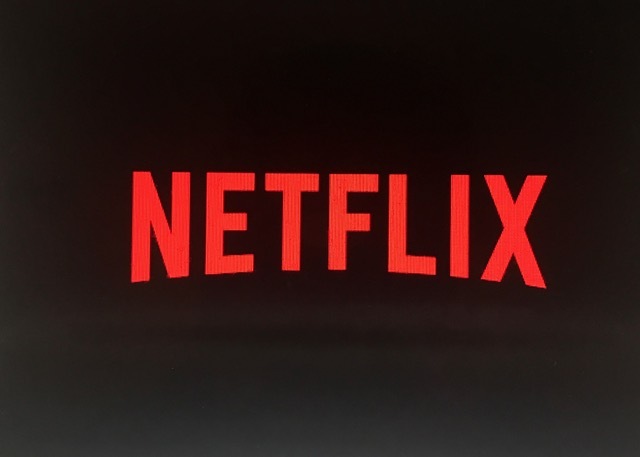 Streaming services of entertainment such a Netflix, HBO GO, Spotify, Tidal and more are dominating people’s screens and monthly bank accounts transactions. Music and film lovers such as Audrey Matusz are not afraid to drop cash for streaming services. “I stay on the go, but don’t want to have to miss my favorite show like Insecure, or miss new music albums drop. Plus, I am barely ever home to watch TV or chill on my laptop. Laurence Chalip, professor and head of recreation at University of Illinois, says, “In terms of the benefits the gym gained while being on it’s own, it really depends on the value of it’s autonomy. Kimmel says the most successful way for Traverse City businesses to reach a larger audience of potential employees is by either newspaper ads or employment websites: “If you’re a local person you probably know about the email that comes out every week or every day called The Ticker.